We undertake furniture disposal in Sydney, and all over Sydney. If you are looking for furniture clearance and collection, we are the people to call – we come and collect all your unwanted furniture and dispose of it, saving you the massive job. We have the man power, the vehicles, and the access to the necessary disposal and recycling facilities when it comes to furniture disposal. We can take the whole lot off your hands, leaving you to get on with other things. One phonecall is all it takes to get the job done. 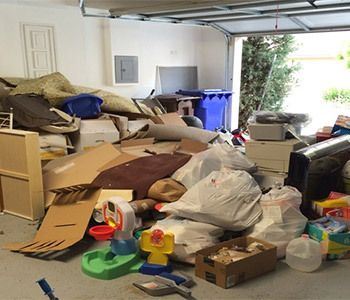 We have the experience in all sorts of rubbish collection and waste disposal services across Sydney, and thanks to this we are able to carry out furniture disposal in a quick and efficient manner. We are able to collect and dispose of whole pieces of furniture, demolished furniture, large wooden pieces such us dressers and cabinets, as well as sofas, beds and mattresses, and kitchen and bathroom fixtures and fittings. We can collect and dispose of anything that you no longer want or need. We are a fully licensed waste disposal company who always dispose of anything we collect from you, such as old furniture, in a responsible way. Our customer service team is friendly and welcome any questions you may have about pricing, and booking your furniture disposal in Sydney. 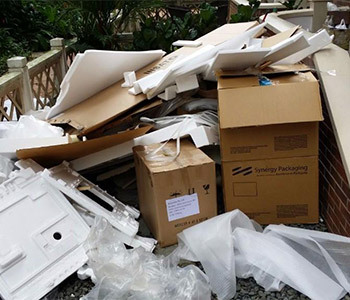 Whether you are clearing a property, storage facility, or a commercial warehouse, we can undertake the Sydney furniture disposal service job from you. Let us take the heavy lifting off your hands, and the hassle of disposing of the furniture away from you. Get in touch with us for a free no obligation quote for furniture disposal in Sydney.